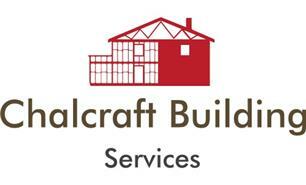 Chalcraft Building Services Ltd - Builder, Roofer based in Barnham Broom, Norfolk. Chalcraft Building Services is an established business which was started by Grahame Chalcraft. Grahame has been in the building trade since leaving school. He has over 30 years’ experience and he is a master builder and experienced in every trade. Chalcraft Building Services specialises in renovating properties, including period properties and barn conversions. The services we offer included carpentry, brickwork, refurbishment work, loft/garage conversions, re-roofing, ground works and General building work. This is just a small selection of what we do. We also provide services in Gas, Oil and electrical installation work, which is fully certificated. Grahame offers a whole host of expertise from project managing, consultancy and design work. He prides himself on working closely with his clients so that he can meet their every need.